Boiler Service Cost – Replacing an old boiler or buying a new one is an essential step in keeping your entire home warm. Apart from the price of the unit and its installation cost, one other important thing to consider in your search is the total amount of time it takes to service your boiler. Boiler service cost is one of the annual expenses that many people often neglect. Of course, it is reasonable to consider skipping the service for financial reasons, especially if your boiler seems to be running smoothly. However, doing this can possibly add lots of expense to your overall budget and your long terms boiler costs. Boiler Service Cost – Why service your boiler? First and foremost, you will need to service your boiler for safety and efficiency reasons. A reliable boiler service will not only ensure that your boiler is operating properly and efficiently but also in a safe manner. 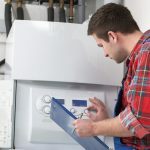 What are the factors that can affect my boiler service cost? Several factors can affect your boiler service cost. These may include the boiler type, type of the service, intervals between several services and time of the year among many others. How much does it cost to service a boiler in Dublin? You need to first understand that having your boiler serviced is going to be an ongoing task. To get the total cost estimate of your boiler services in Dublin, you are looking in the region of 70 euro. Consequently, you might need to buy a top-quality boiler that won’t need servicing at such regular time period, thereby saving you money in the future. And if it is a cheap fairly used boiler that you opt for, you may need to pay more for regular servicing. Regardless of your choice, finding an affordable boiler service cost in Dublin is very vital. Boiler Service Cost – What are your options? There are different ways to save money on your boiler service. One option is to contact those bigger companies for a service plan. They offer a continuing protection plan whereby you pay a small monthly fee both for any repairs and your servicing. Another option is to request free no-obligation quotes from different RELIABLE boiler companies in Dublin, compare the prices, and opt for the cheapest…. If you are in Dublin and needs a reliable local boiler company to handle your regular boiler services at an affordable rate, then NT Heating & Plumbing will be glad to help. We are certified and issued and can expertly handle any brand of boiler you may have. 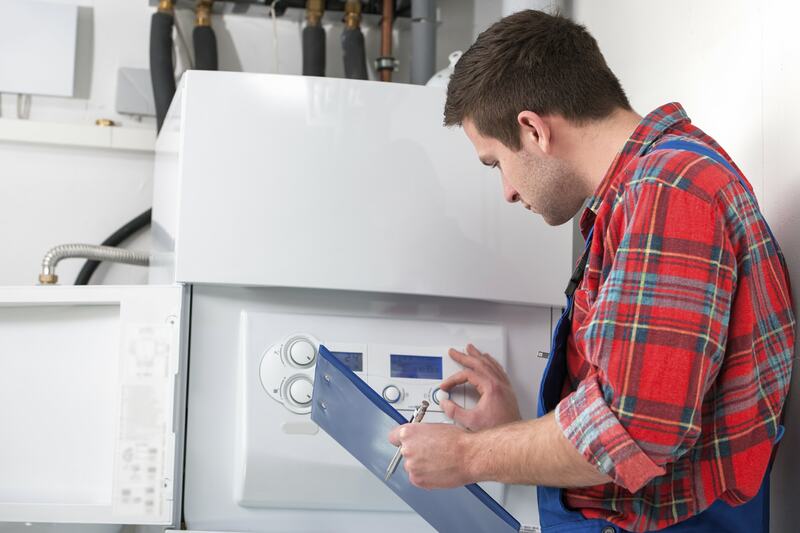 Our boiler service technicians are skilled and qualified. They will visit your home and have your boiler serviced in a timely manner. For your next boiler service in Dublin, do not hesitate to contact us.